Anytime a person suffers an injury as a result of a physician’s care, there’s a question as to whether or not medical malpractice occurred. 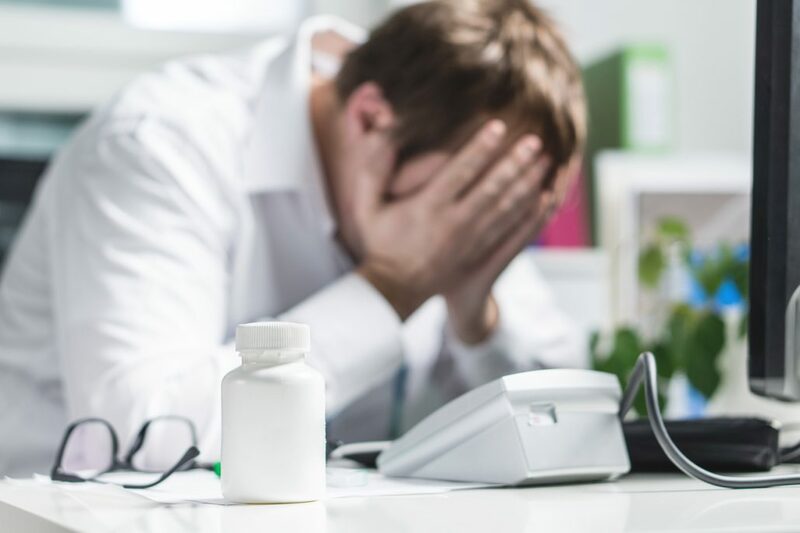 In short, medical malpractice happens when a healthcare provider (an individual or a facility) fails to provide reasonable care to their patient. This includes making a decision or taking an action that the provider knows could result in injury to the patient. The patient must be injured as a result of the action or inaction. Not all medical injuries qualify as medical malpractice, however. In some cases, the provider made an honest mistake or acted improperly but the action did not lead to injury. Medical malpractice stems from negligence. The provider was somehow negligent in providing an acceptable level of care, also known as a duty or standard of care, and as a result, the patient was injured. It can happen in any medical discipline from cardiology and obstetrics to dentistry and psychology. Medical malpractice takes many forms and there are many degrees of negligence, recklessness, and injury. These factors all make it very important for injured patients to meet with a qualified medical malpractice attorney before attempting to bring forth a lawsuit. Sometimes, what a patient considers malpractice, the law does not. At other times, there isn’t a clear cause and effect relationship between the care received and the injury. At still other times, the damages sustained are not serious enough to be considered medical malpractice, but may be considered medical negligence instead. The Beregovich Law Firm is a personal injury firm with offices in Orlando and Miami, Florida dedicated to helping individuals and families recover financially from devasting injuries, including medical malpractice. Our medical malpractice attorney, Andres Beregovich, represents clients from all walks of life and at all income levels to ensure they receive the justice they deserve. Our firm represents clients against healthcare providers who carry medical malpractice insurance as well as those who do not carry the insurance. If you think you or a loved one has been injured due to medical malpractice, contact The Beregovich Law Firm at (800) 631-9009 or email us to schedule a consultation.